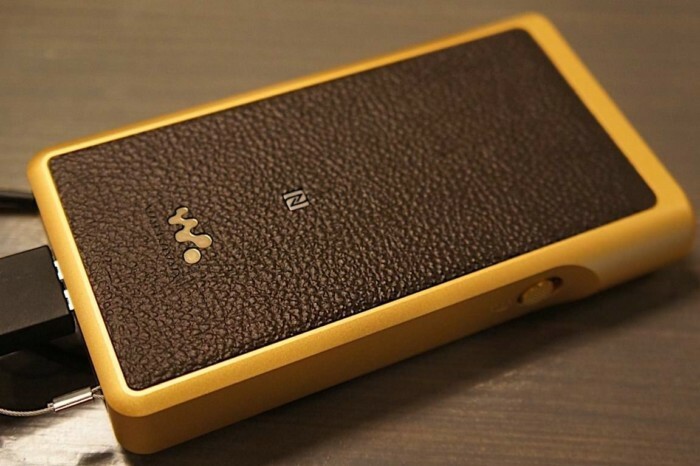 Gold-plated fancy Signature Series Walkman – only an audiophile with copious amount of money can afford. 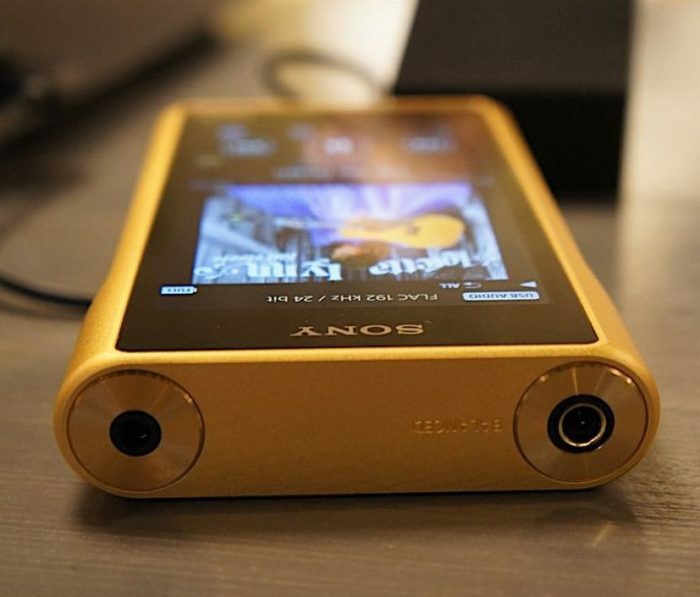 Sony decided to reinvent the good old Walkman and stick a $3,200 price tag to it. 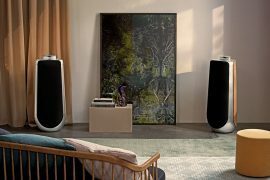 Introduced at the ongoing IFA 2016 in Berlin, the new NW-WM1Z music player aims to give serious audiophiles the best Hi-Resolution Audio file listening experience, ever. 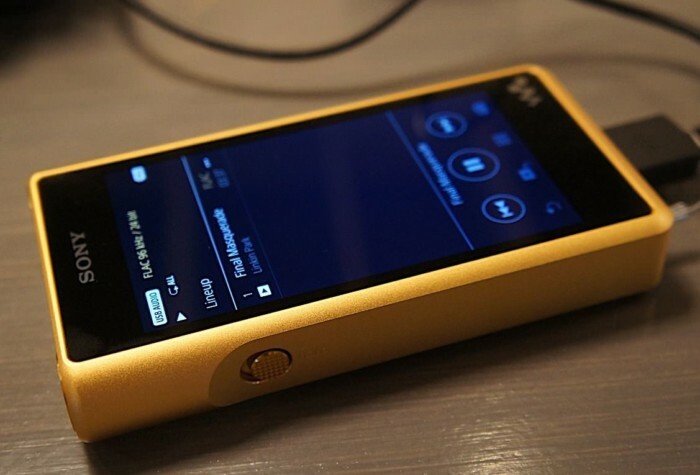 No worries, it also play other music formats including MP3 and DSD. As reported by many who used it in person, for a portable music device it is quite heavy. That kind of nullified the whole “Walk” on Walkman. 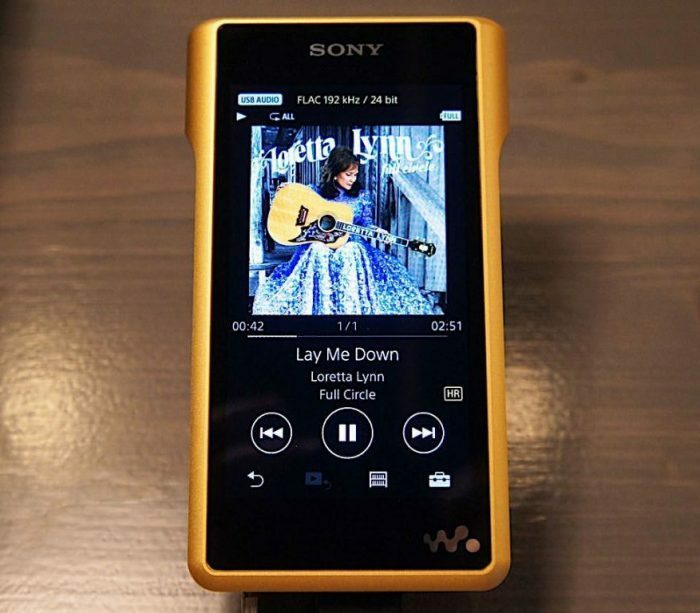 The Walkman is only a part of Sony’s “Signature Series”. There are two more pieces, both equally pricey. One is the amplifier with a $2,100 price tag and the headphones at $2,200. 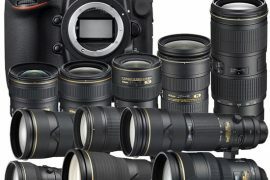 Complete collection will set you back a hefty $7,500. Those of who were there to test drive it agree its sound quality is well above the standard fare we get from phones and MP3 players. Not a surprise given the price tag. There are no flat or over the top bass to deal with. Sound quality is unaltered and clear. 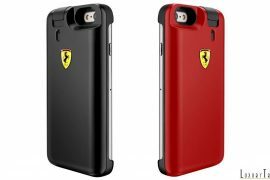 Physical characteristics include the gold-plated oxygen free copper casing. 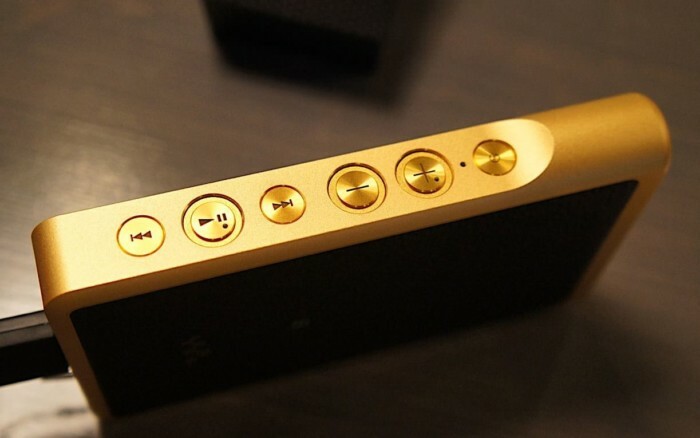 According to Sony, secret to crystal clear sound is the use of “higher purity material”. It has a leather covered back for better grip and a 4-inch touch screen display with 854 x 480 resolution. Clickable buttons consists of a hold switch on the left and playback, and volume buttons on the right. Sony is a information happy company. And the Walkman’s interface follow company policy to offer way more information than you can digest. Everything from album art to file type and equalizer to music are available on the screen. To store all that music and data, the NW-WM1Z comes with 256GB internal memory. You can expand on that with a microSD card. Signature Series’ $2,200 headphones are not a must. It supports Bluetooth for wireless headphones. To learn more about the Signature Series visit here. Available for pre-order at Amazon. 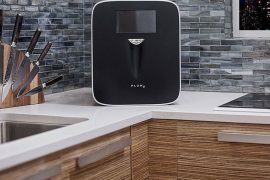 Bang & Olufsen’s $40,000 BeoLab 50 Sounds Like An Audiophile’s Dream!